Creating good questionnaires is a profession on its own. To create a good questionnaire, you need to take note of some important factors. 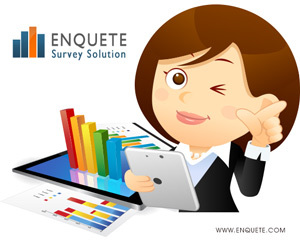 We will give you a few tips and examples that can help you when making your survey. It will also serve as a final check if you have already created your questionnaire. 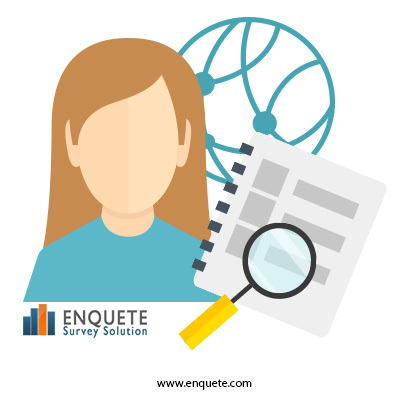 If you would like to create a survey whether for work or research purpose, creating a good survey is crucial which in turn will determine the quality of result you will get. Before creating a questionnaire and sending it out to respondents, it is important to keep a few pointers in mind. We will list a few of these pointers in this article. SPSS is an advanced statistical software developed by IBM and is mostly used both in academia and for commercial statistical analysis. You can evaluate sets of statistical data as well as perform quantitative research using this piece of software. I was once offered a chance to win 50 Euros to filling out a survey which I ended up not filling and did not win the money of course. Most of us would agree that filling out a survey can seem like a very tidious task. Despite the fact I did not win the price money for filling out that survey, offering money or some kind of incentive is actually a very good idea. But sometimes it has to be combined with some other best practices for it to work even better.there was money involved I still didnâ€™t fill out that survey. You might wonder why, right? Now, itâ€™s not because Iâ€™m rich, trust me, itâ€™s not that at all. The fact was, I was just too lazy to sit down and fill it out besides I also hate surveys. What Do I Have To Consider Before I Start My Research? You might have read in some books of best strategies to take in other to carry out a good research. Some if these techniques might work well in some cases and sometimes not so well. But the truth of the matter is there is no one straight rule as to how to carry out a good research.